Click on any of these items to expand and read the answer. If you don’t find the answer you’re looking for simply send us an email. Becoming a member is free and easy. All you have to do is prove you are over the age of 19 and that you live in Canada Register now for free!. Sign up for a free account and then place your order online. 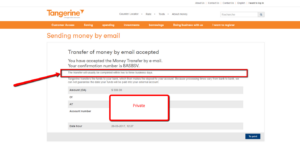 Alternatively, you can send us an email or talk to us on our live chat. Our live chat is available from 6am – 11pm Vancouver time and we will be happy to help you fulfill your order. Click here for a video and step by step details on how to order. Only qualified clients over the age of 19 who live in Canada are able to purchase marijuana through our site. There are absolutely no exceptions to this rule. No. If you desire a larger quantity than what we have listed, you may want to consider placing multiple orders. Multiple orders are always available for you. 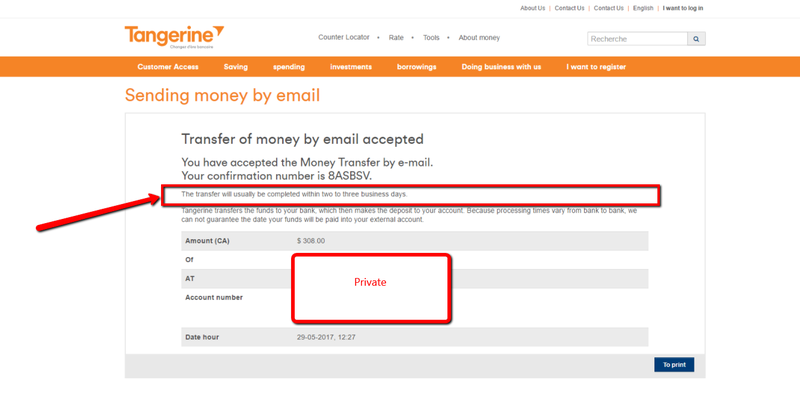 *For that reason please allow 2-3 days until we receive payment when sending email money transfers from Tangerine bank. If you do not get your package 2 days after the expected arrival date, let us know and we will file a trace with Canada Post.If a trace is filed, Canada Post will conduct an investigation (which can take 5 business days to complete). If they can locate the package, they will ship it to you and you’ll get it a few days later. If it’s deemed “unrecoverable” or lost in transit, we will send you a 1x replacement package up to $500 of the value of your package free of charge.We do not offer postage refunds if your order arrives late due to any postal issues. This excludes packages marked [[Delivered]] but not received by customers (please see tab below). Please wait till the end of day and your tracking number should appear correctly. If it does not, please email info@buymyweedonline.ca or feel free to contact our live chat anytime which is available from 6am – 11pm PST time and we will be happy to look into it for you.